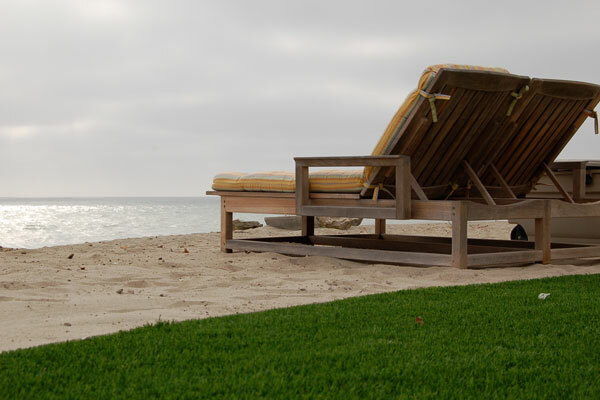 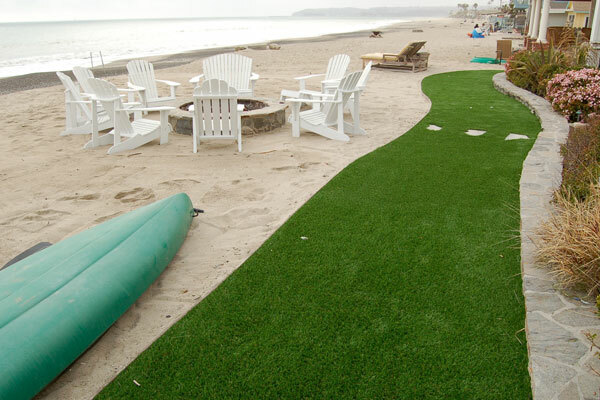 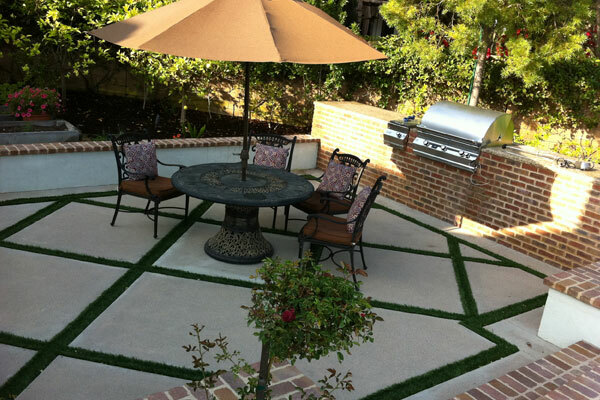 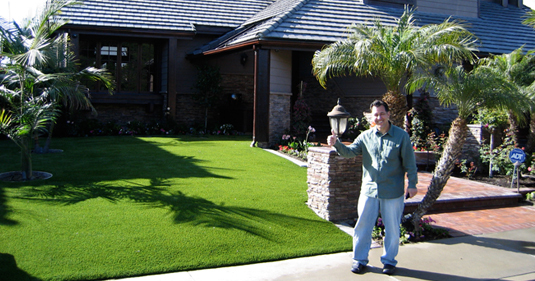 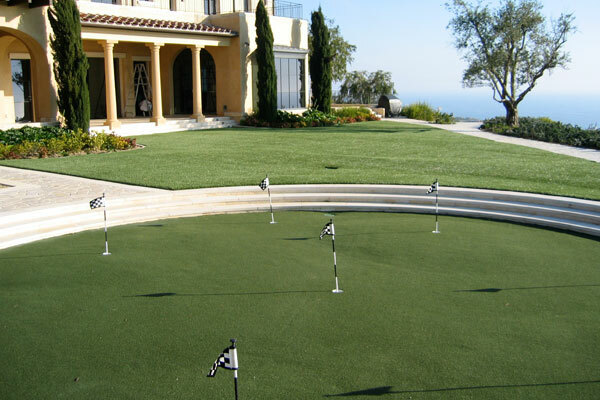 When it comes to artificial putting greens Laguna Turf know the difference between family time and practice. 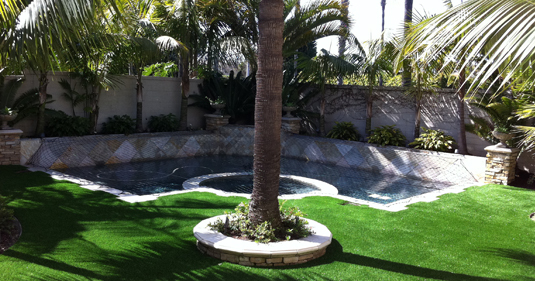 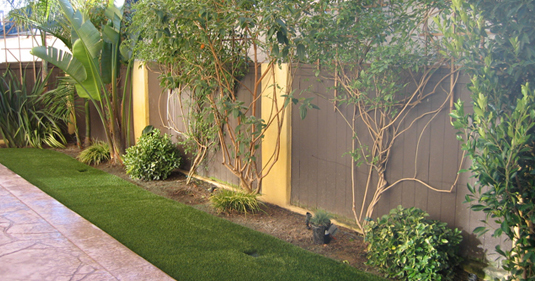 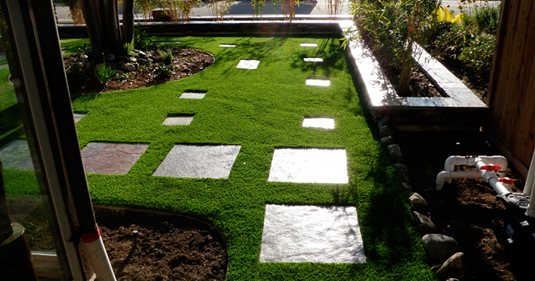 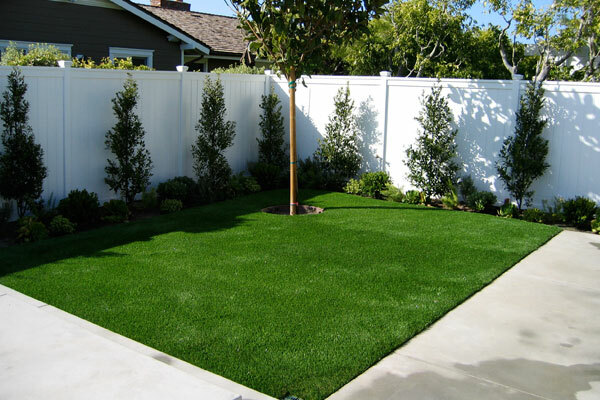 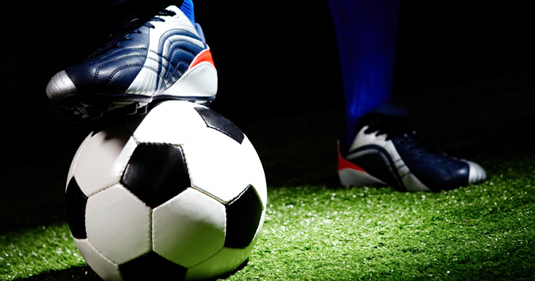 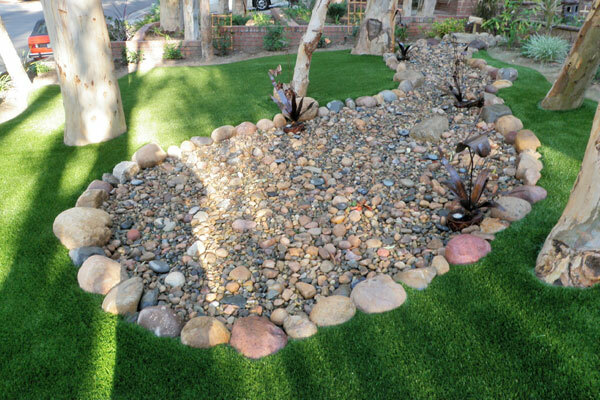 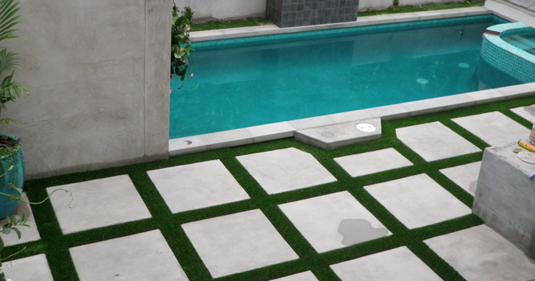 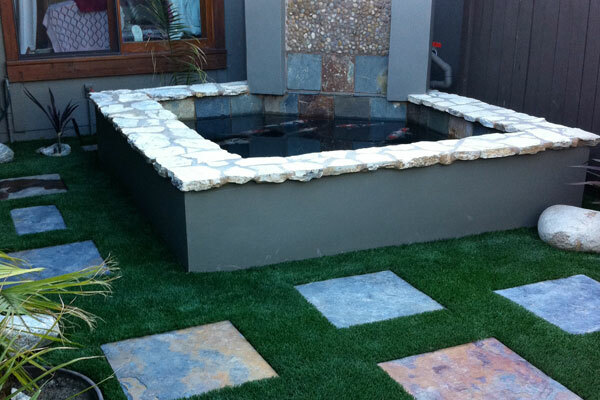 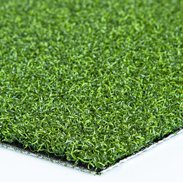 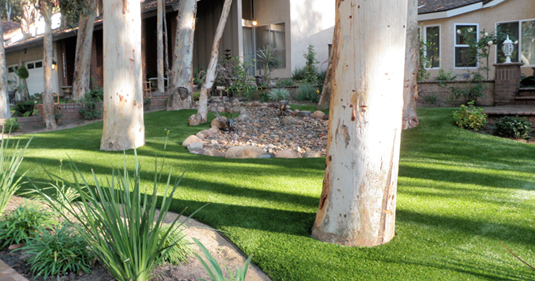 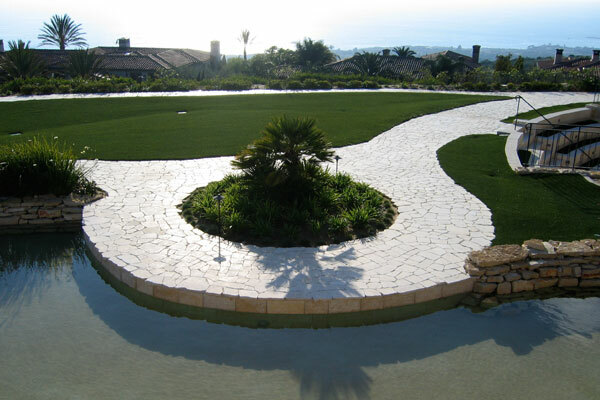 Our golf greens come in three distinct styles and each are targeted for a different type of play. 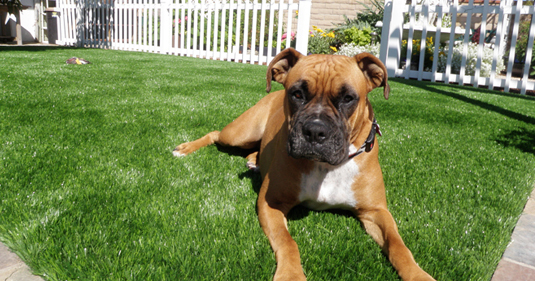 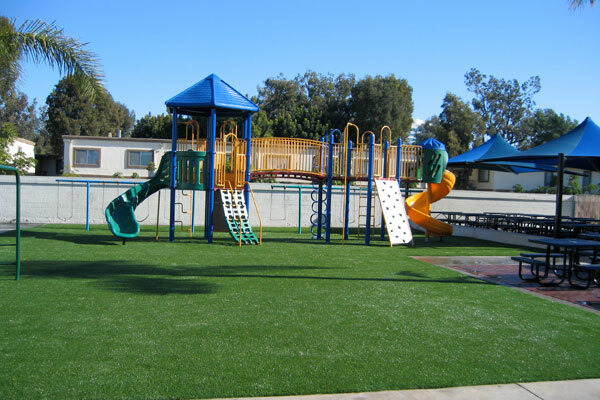 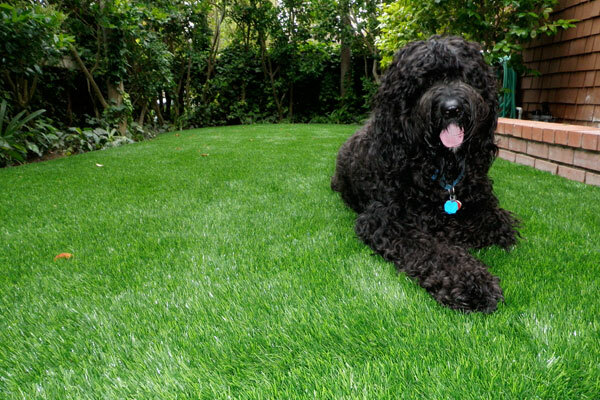 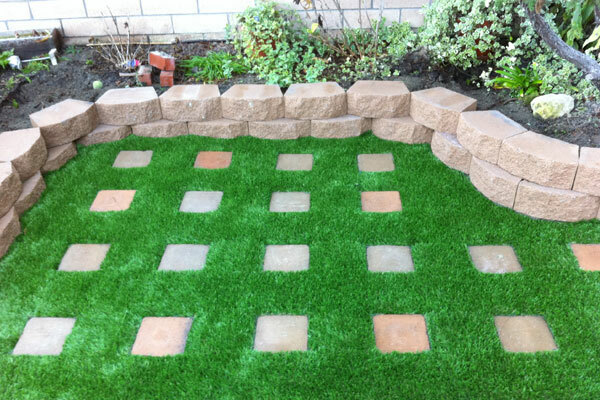 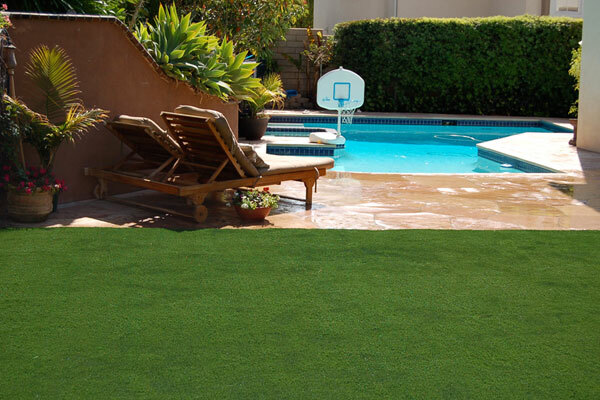 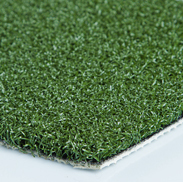 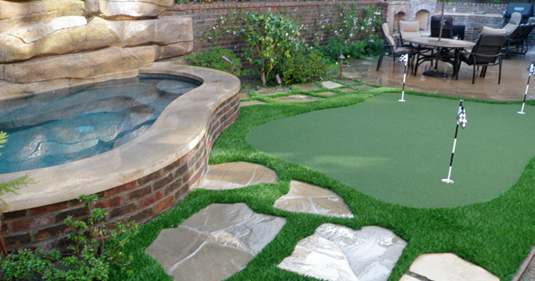 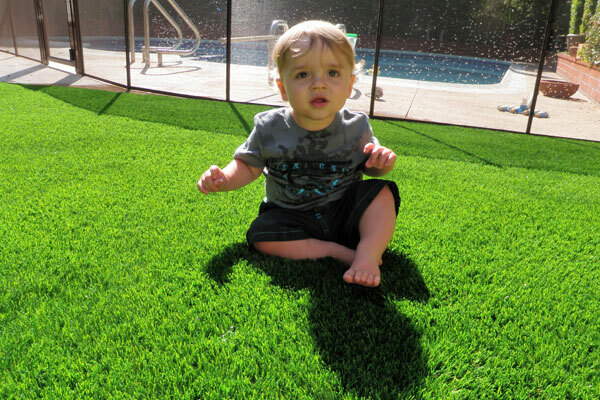 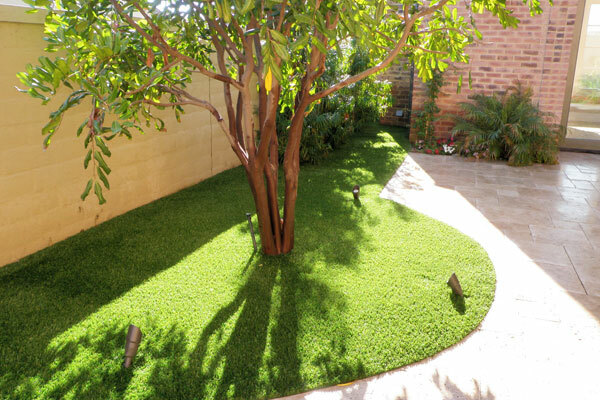 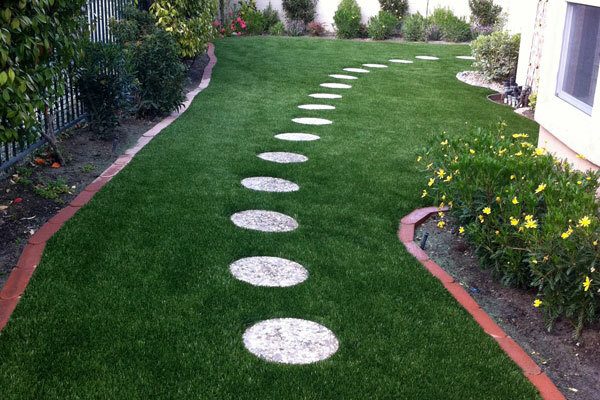 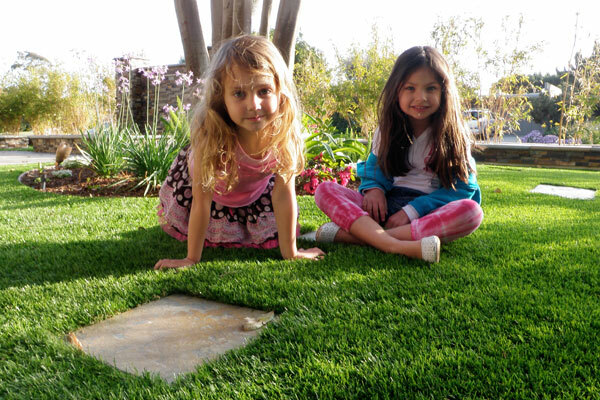 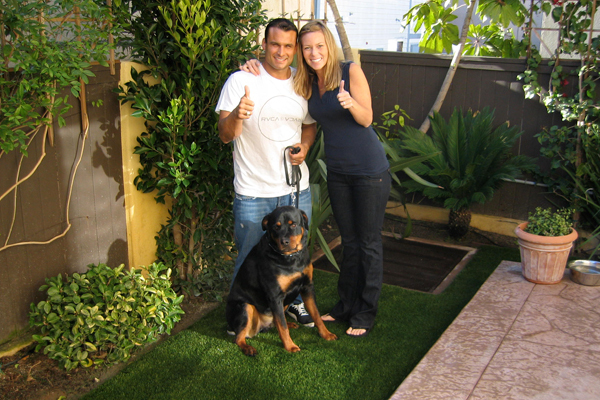 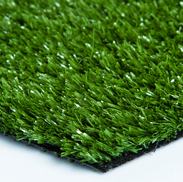 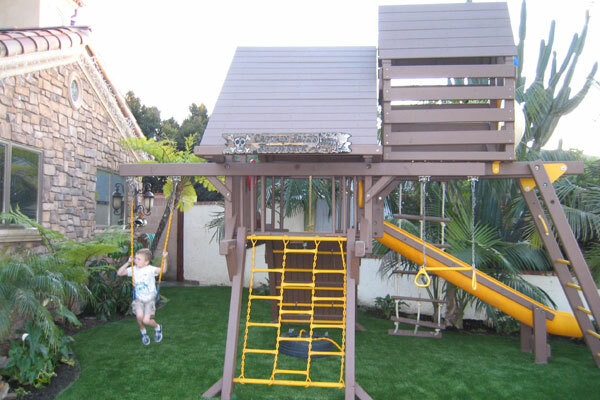 Our Nylon Putt product is perfect for that fun for the whole family putting green. 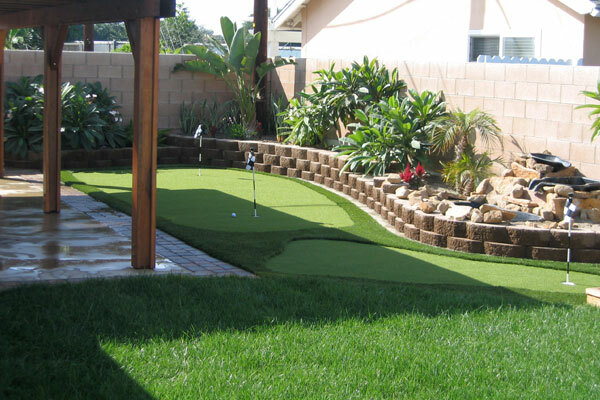 Nylon Putt is durable, beautiful to look at and will provide years of fun. 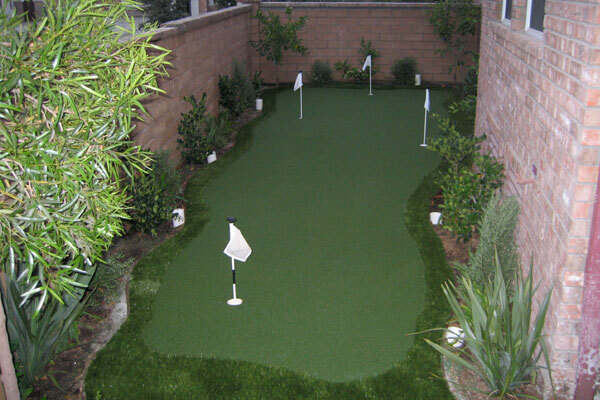 Poly Putt is our midrange artificial putting green product. 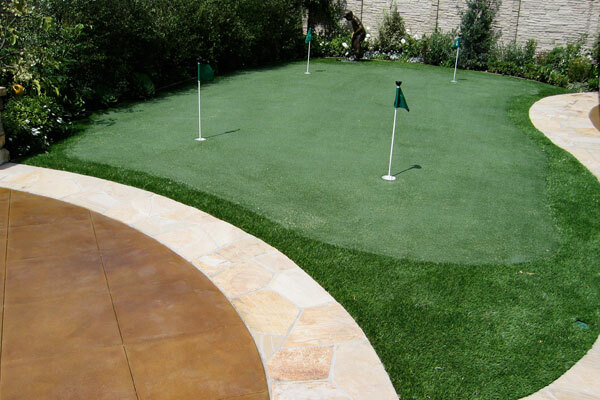 Poly Putt offers a closer feel to an actual golf green and is perfect for part time golfers who want that edge on their friends. 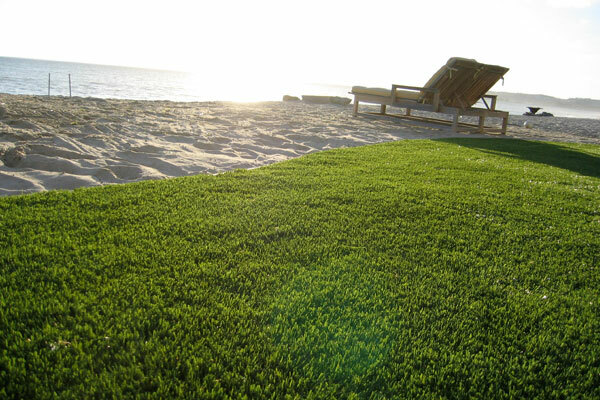 Then there's our True Putt product. 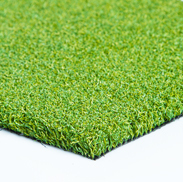 If you are a serious golfer we know you will be impressed with how accurate and natural feeling our Tru Putt artificial golf greens are. 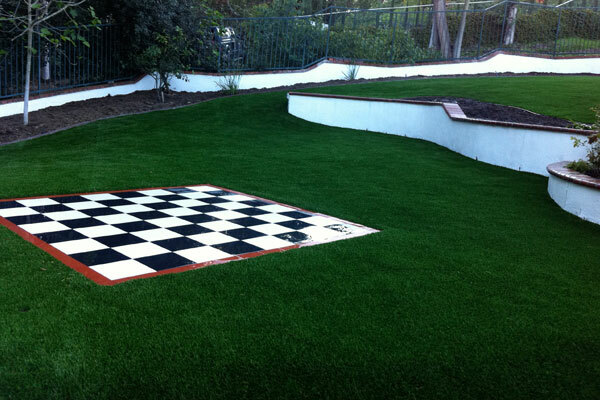 This product is specially formulated and installed to provide you with the closest to "real play" golf available.